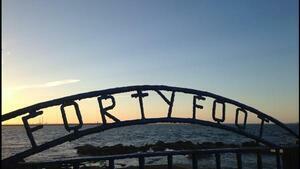 The Forty Foot, Sandycove, Co Dublin, this morning. Last Of The Forty Footers The 60 Foot Fortifying Sure Where Would You Get It? 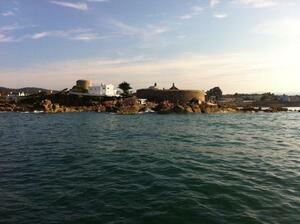 Posted in Misc and tagged Forty Foot at 4:46 pm on December 25, 2012 by Broadsheet.